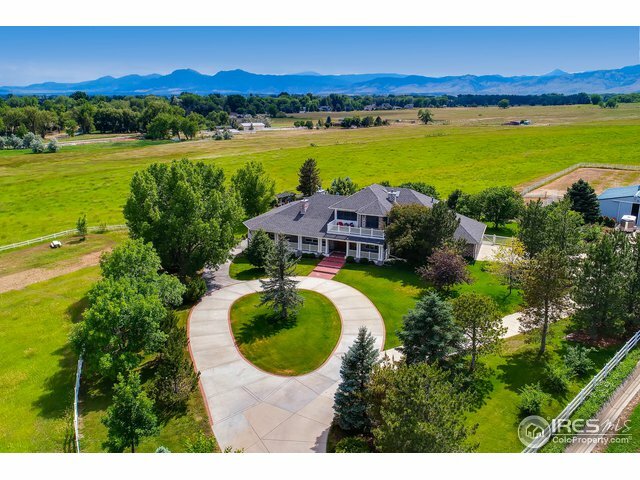 6078 Saint Vrain RdLongmont,CO 80503U.S.A. 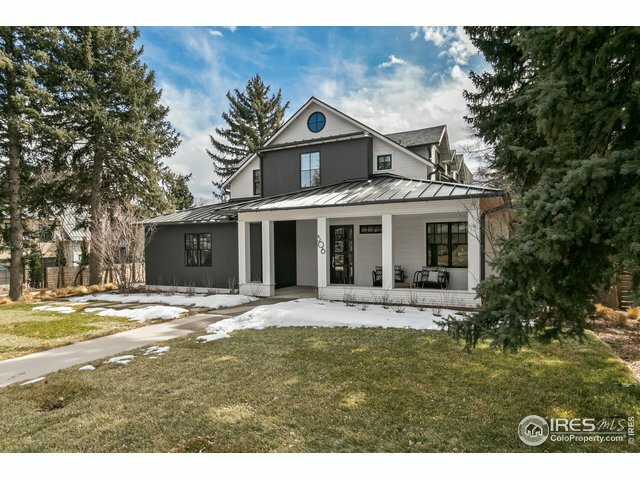 7451 N 63rd StLongmont,CO 80503U.S.A. 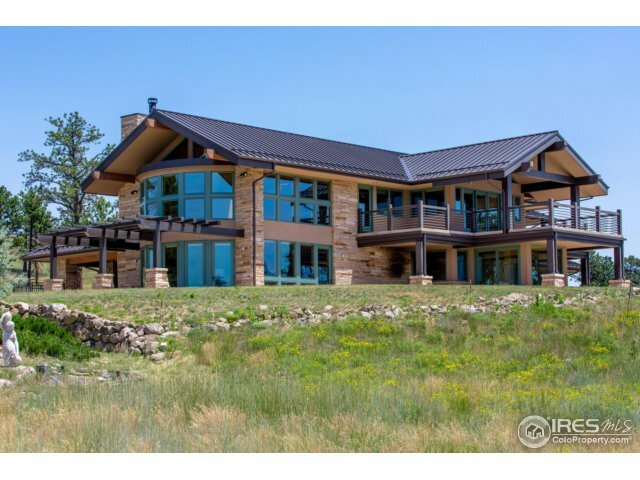 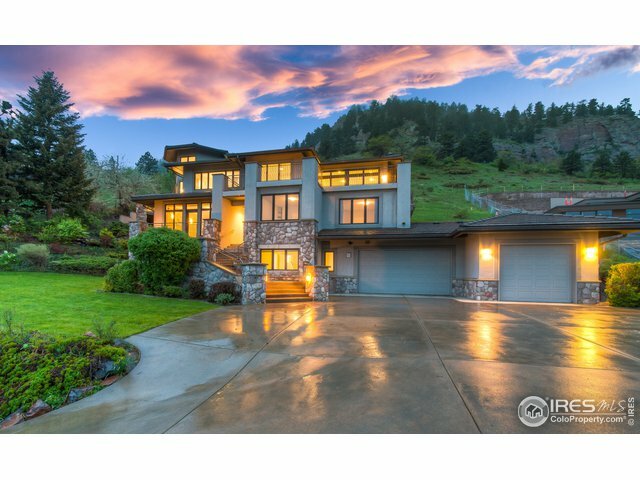 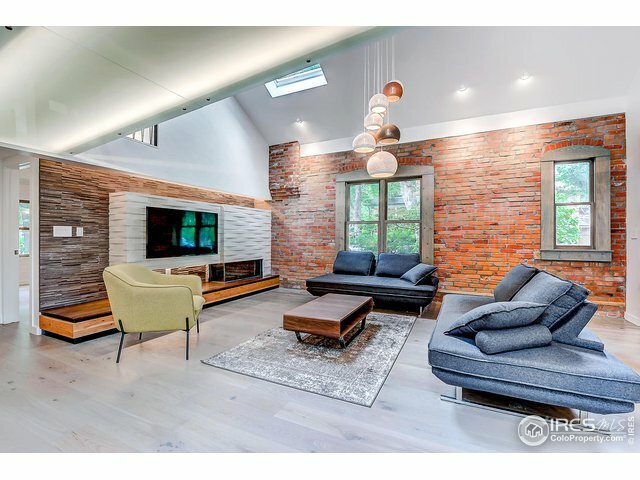 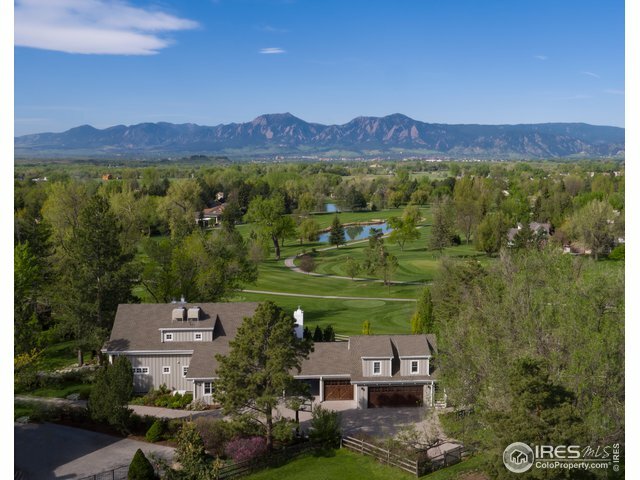 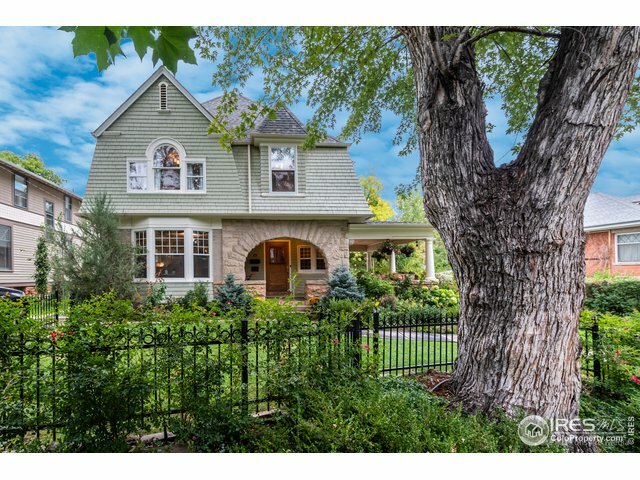 4789 Sunshine Canyon DrBoulder,CO 80302U.S.A. 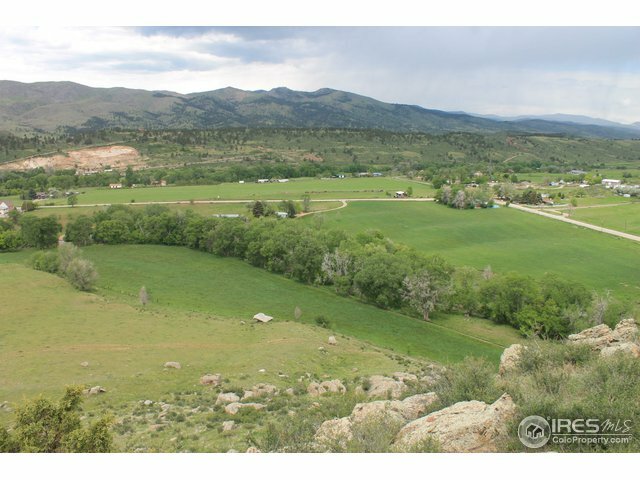 4789 Old Post CtBoulder,CO 80301U.S.A. 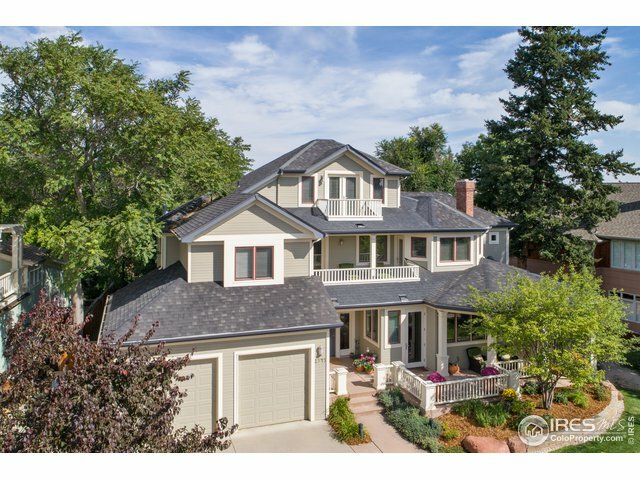 15497 Mountain View CirBroomfield,CO 80023U.S.A.